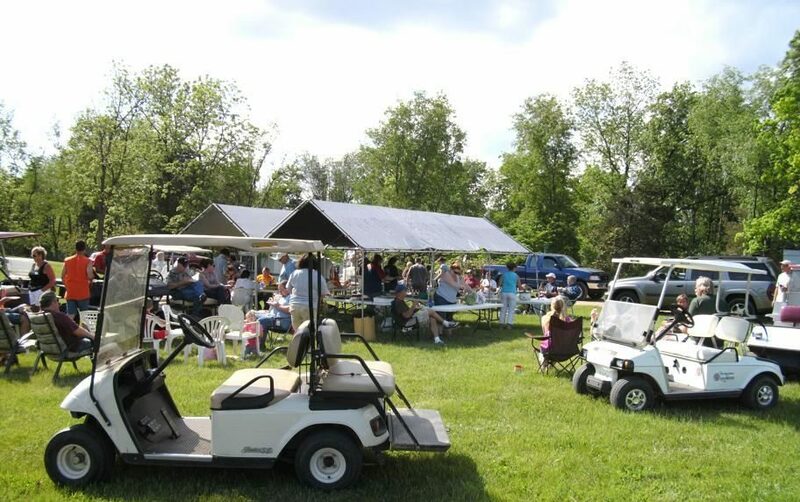 Our spacious layout consists of over 200 acres of hilly, wooded & enjoyable camping. 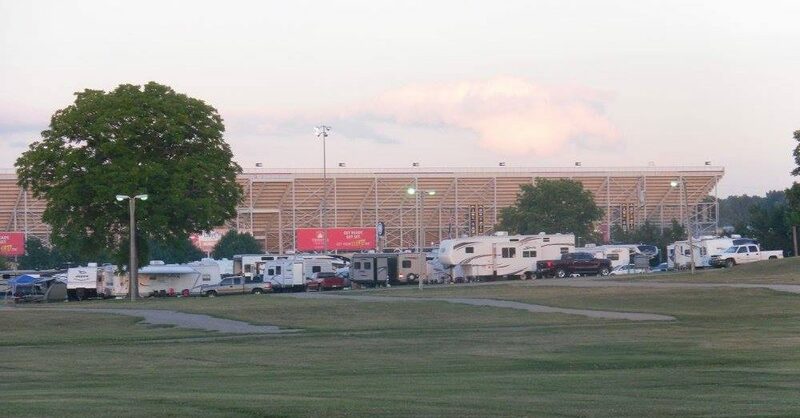 From your campsite you are a few leisurely steps to Michigan International Speedway. There are two pedestrian ramps that cross over Brooklyn Road for your convenience. One ramp is just north and the other just south on Brooklyn Road by about 500 feet. Wide roads provide easy access to your numbered campsite. Our retail store has plenty of ice, wood, and those last-minute grocery and camping items you need. Throughout the campground, you will find plenty of potable water stations, restroom facilities, shower facilities, a playground for the kids, pets allowed, 50 amp service available, dump stations, hot showers and flush toilets.